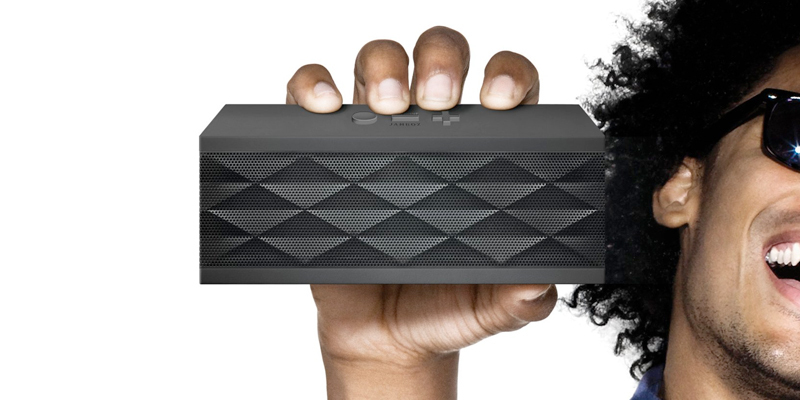 Jawbone BIG JAMBOX Wireless Bluetooth Speaker at 47% off! 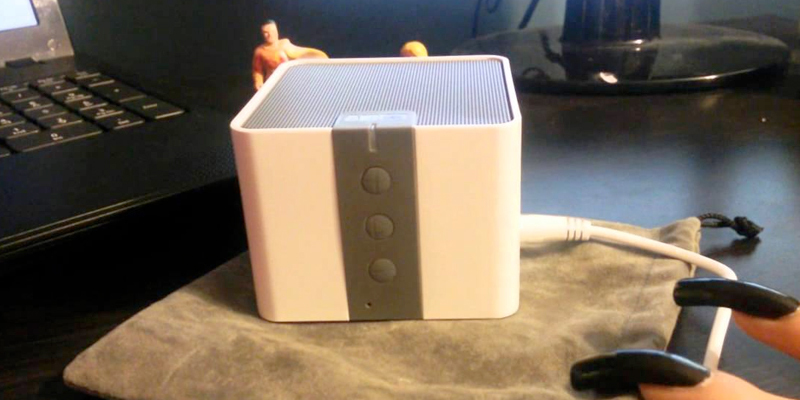 Anker Classic Portable Wireless Bluetooth Speaker at 56% off! 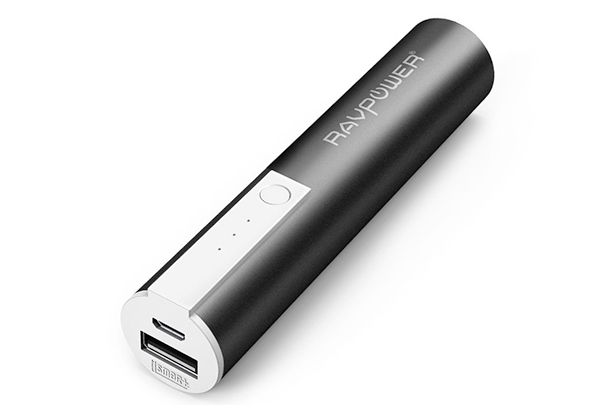 RAVPower Mini Charger at 85% off! 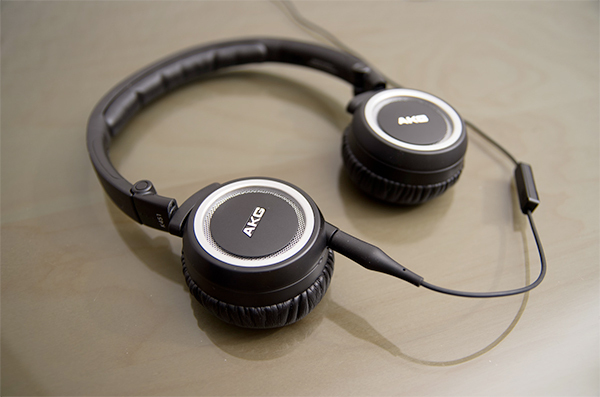 iOS compatible AKG K451 Headphones at 71% off!